Discussion in 'Forza Horizon 4' started by GTPNewsWire, Sep 4, 2018. 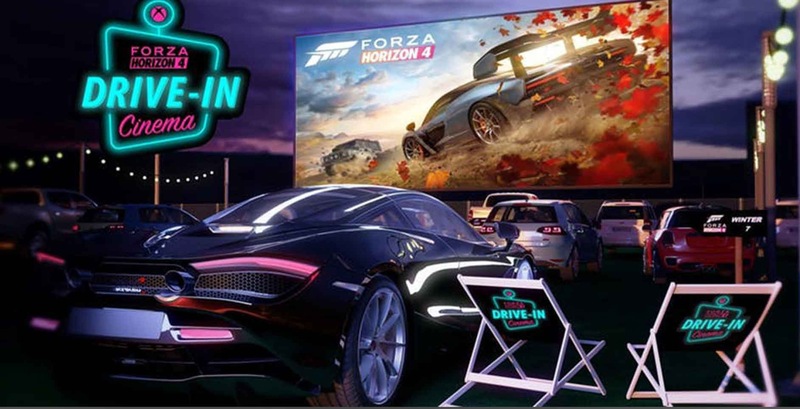 This article was published by Kyle Patrick (@SlipZtrEm) on September 4th, 2018 in the Forza Horizon 4 category. I'm going to this! I want to see the McLarens up close. I'm glad the franchise is still popular down under, now that the festival has moved to Pommyland. And it's all for a good cause as well. Well done, Horizon.